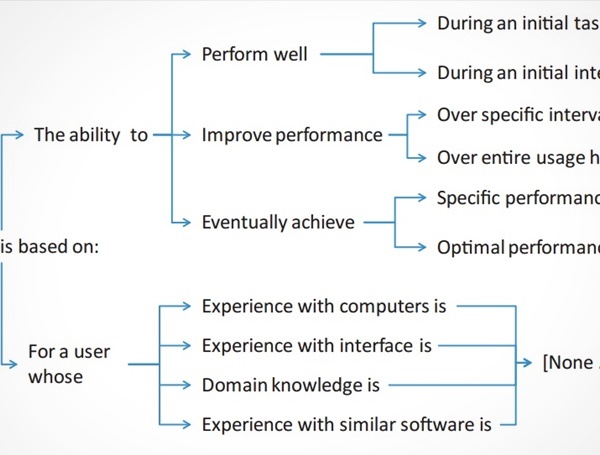 It is well-accepted that learnability is an important aspect of usability, yet there is little agreement as to how learnability should be defined, measured, and evaluated. In this paper, we present a survey of the previous definitions, metrics, and evaluation methodologies which have been used for software learnability. Our survey of evaluation methodologies leads us to a new question-suggestion protocol, which, in a user study, was shown to expose a significantly higher number of learnability issues in comparison to a more traditional think-aloud protocol. Based on the issues identified in our study, we present a classification system of learnability issues, and demonstrate how these categories can lead to guidelines for addressing the associated challenges.